A Red-Tailed Hawk takes flight from his watchtower. Location - Ohio. 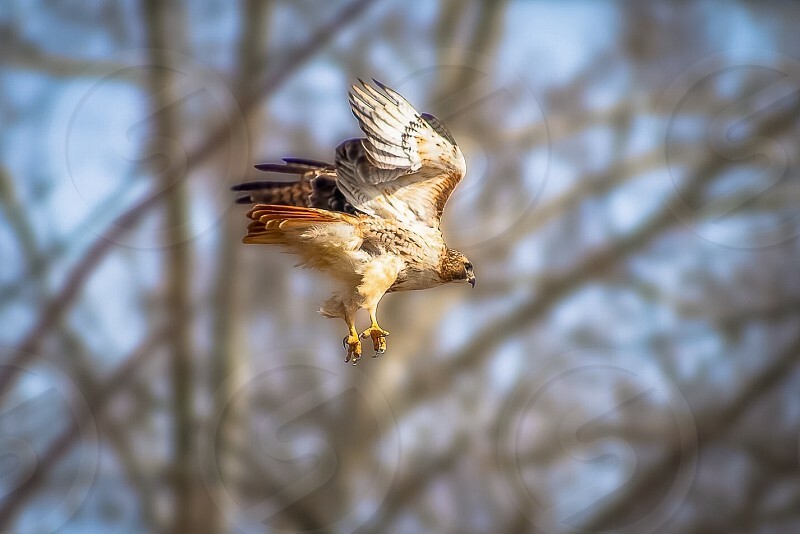 Animal , Nature , Wildlife , Bird , Hawk , Raptor , Predator , Bird of Prey , Hunter , Ohio , North America.